This is the ideal sword for all Ninpo practitioners or enthusiasts. At 34" long, this sword truly resembles the unique, straight sword of the Ninja. 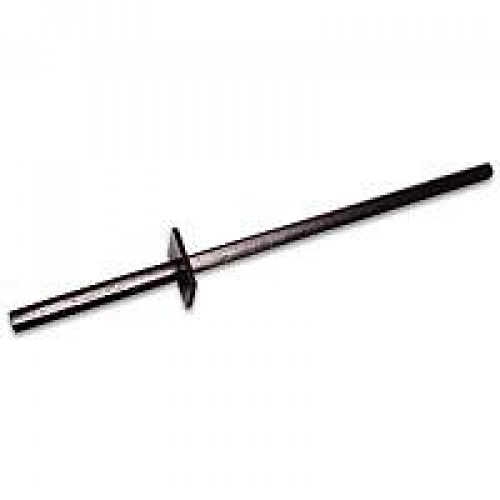 Stained black hardwood with 2 piece handguard makes this a great training sword.